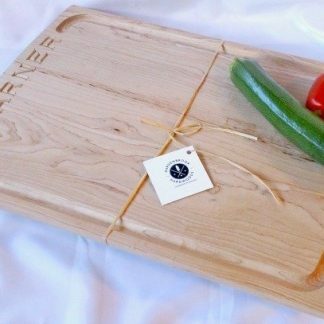 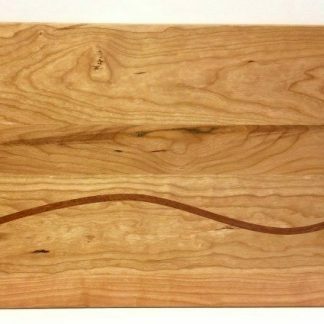 Our personalized Chef’s Board is the ideal choice for Realtors and Home Builders wanting a closing gift that will impress their buyer. 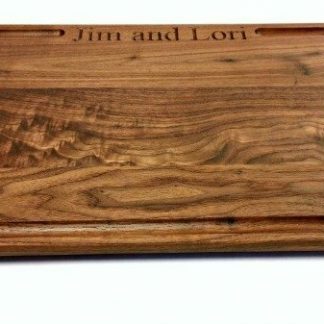 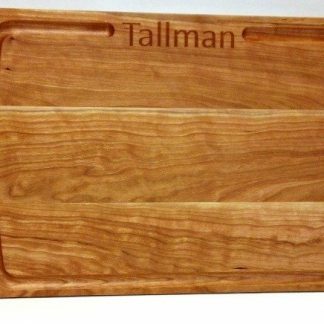 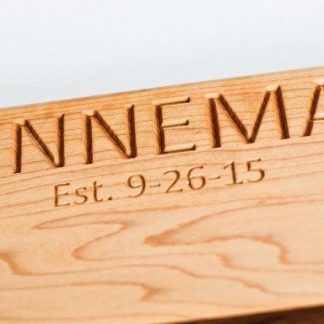 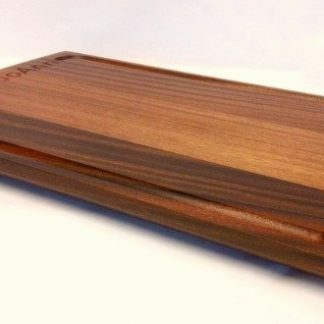 Nearly two square feet in size, we’ll engrave the family name on the front and your logo and contact info into the back. 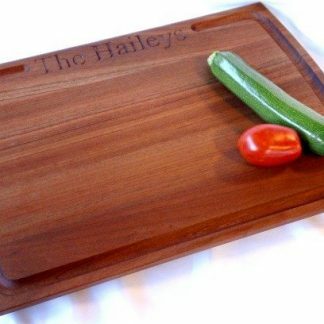 Great for weddings and housewarmings as well.